The Moll Winner desk is simple, stylish and affordable, without losing any of Moll's ergonomic design and function. 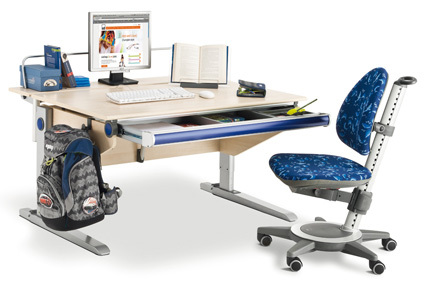 The Winner has a tilt adjustable desk top designed to create the perfect angle for reading and writing. 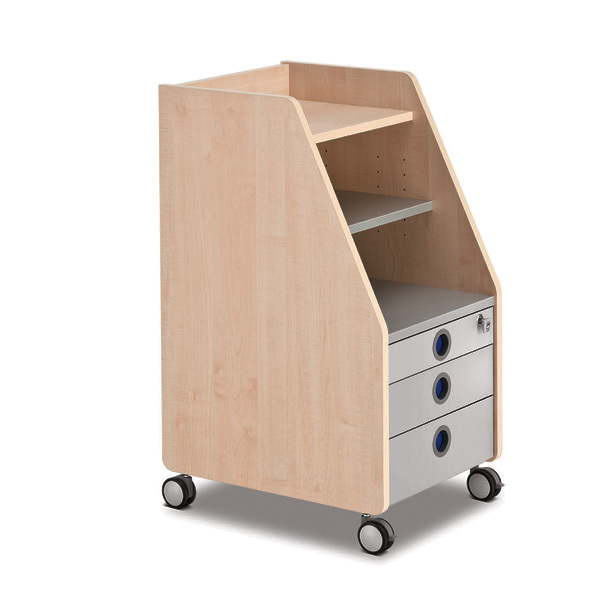 If you need static work space for PC monitors, food, drinks, books and folders the Side Top and Rear Decks provide a wonderful solution to customise your desk. 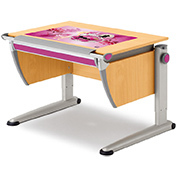 As with all Moll desks, the Winner is available with either Classic or Comfort Feet. 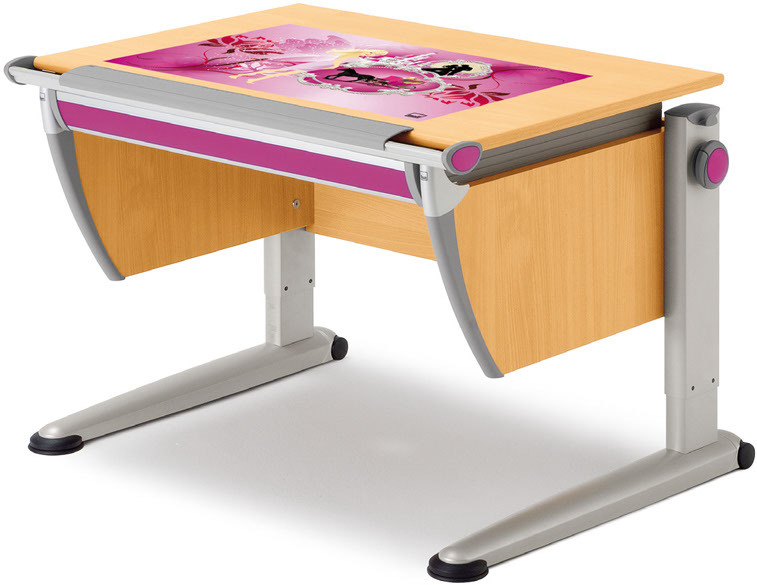 The Comfort Feet option uses a unique pulley system to raise and lower the height of the desk seamlessly and quickly. There are no fiddly nuts and bolts, catches or levers... It's child's play. We would wholeheartedly recommend it. 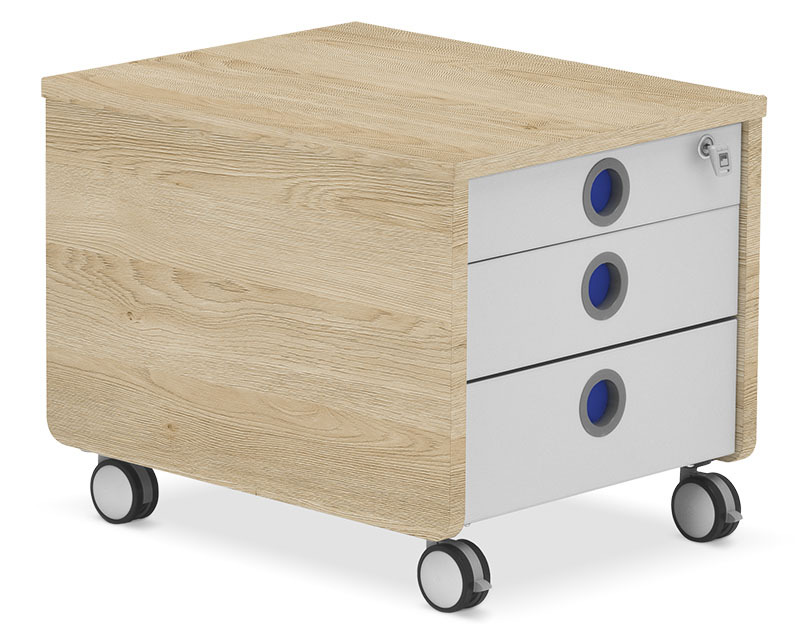 The Classic Feet option adjusts the height of the desk by means of a catch lock. Unlocking, raising/lowering the desk height and relocking the catch. It can be tricky to do with just one person. 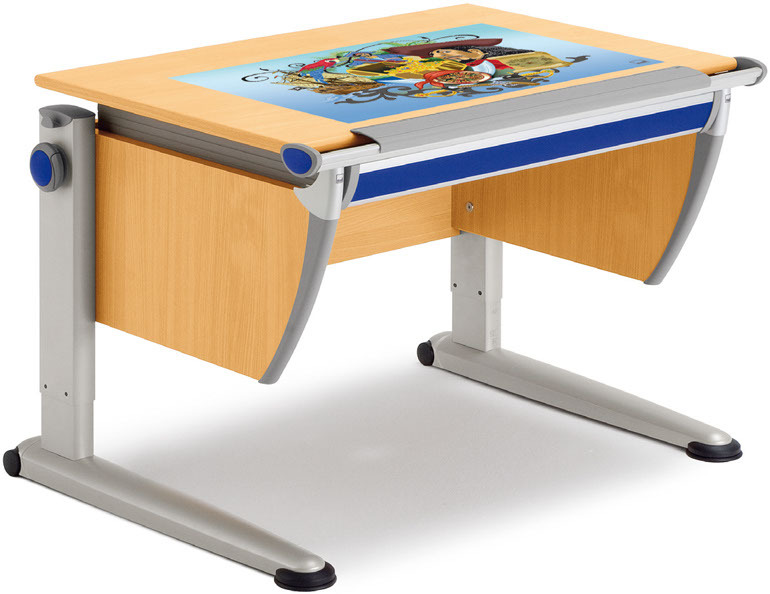 The Moll Winner desk is ideal for children of all ages and grows with your child from Primary School to University and beyond. 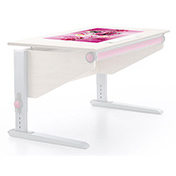 Desktop tilts up to 18°. 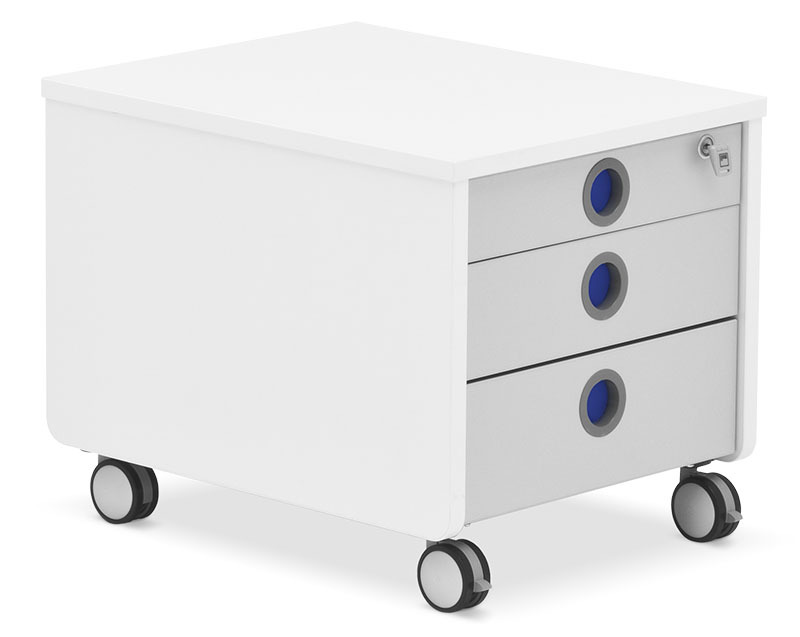 Giant Drawer – perfect storage solution. 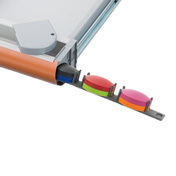 Customisation trim and strips are supplied in six colours. Classic Feet - Manual height adjustment of each leg, for ease it is a two man job. Comfort Feet - Continuous height adjustment with the use of the YoYo device - childs play! 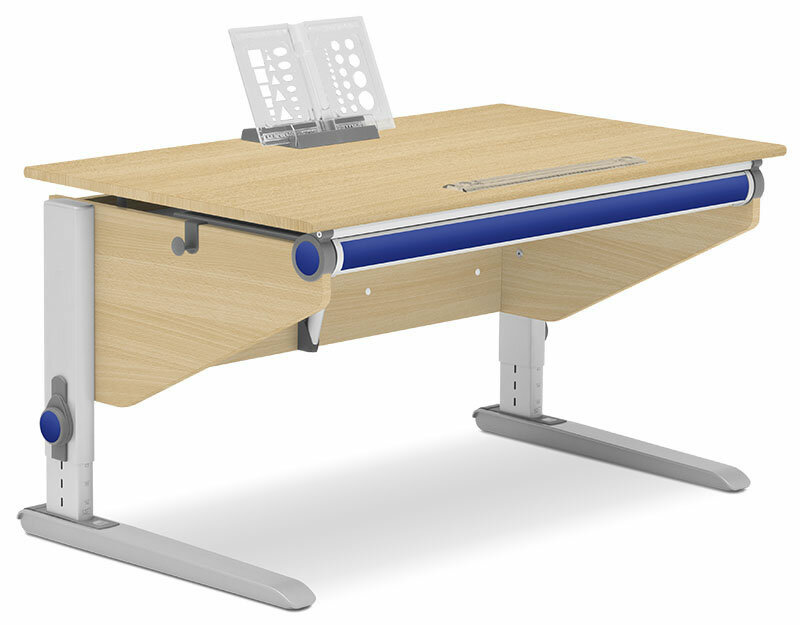 Flex Deck - This multifunctional wall is hung directly on the rear of the desk with two brackets to extend use of the desk to a new level. Standard equipment includes a fabric-covered magnetic pin board, which can also be used as a whiteboard and two shelves. Can be mounted on the left or right. 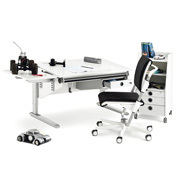 Providing a height adjustable, non-tilt work space ideal for food and drink. 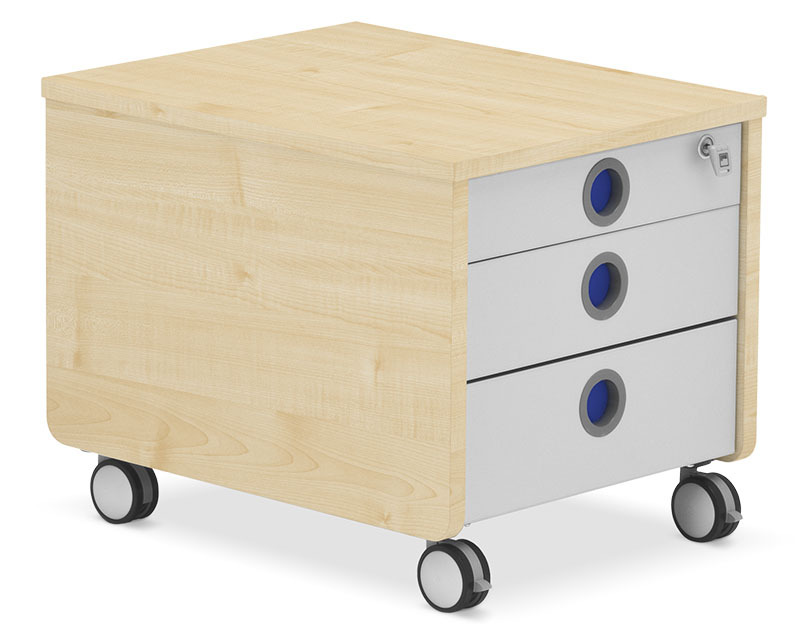 The Pro and Profi add extra storage space for the Moll Winner, in matching woods. 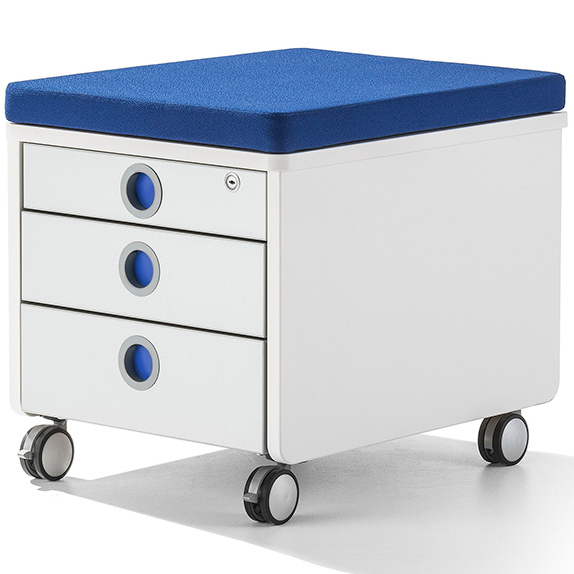 Fits both the Cubic and Pro to convert the container into a stool. Princess. 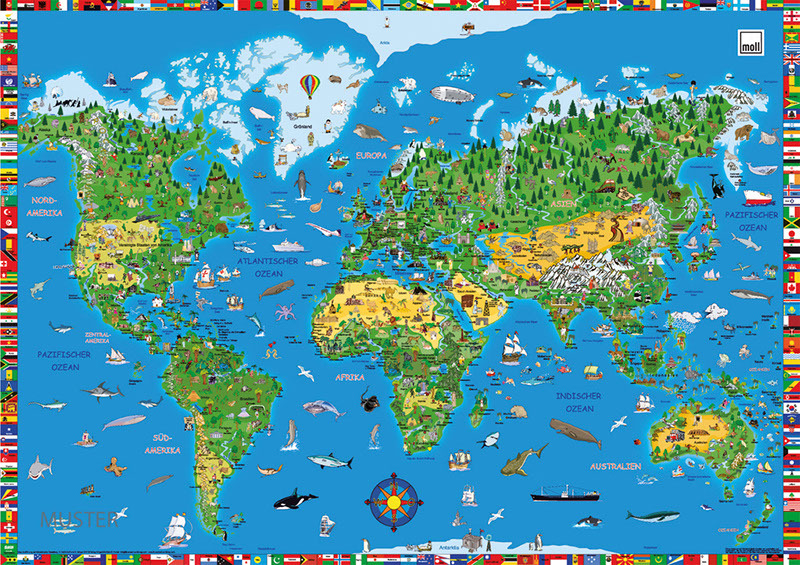 World Map. 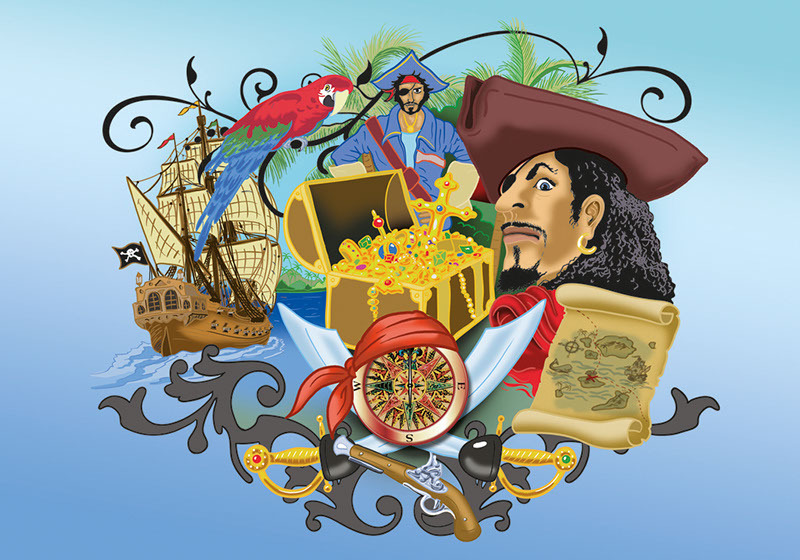 Pirate! 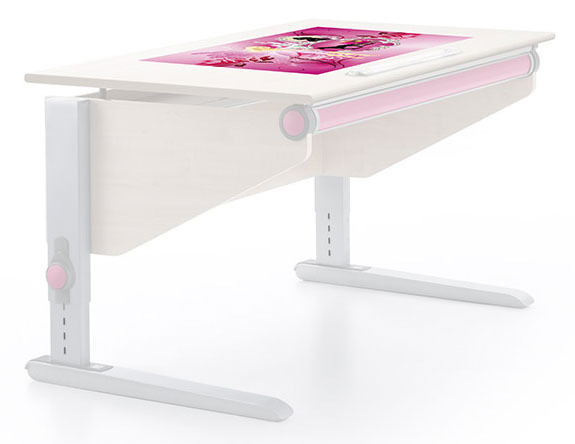 Blotting Pads for desks designed with your adventurous creative child in mind. Blotting Pads are perfect for tilting desktops with a slightly adhesive back to prevent slipping. 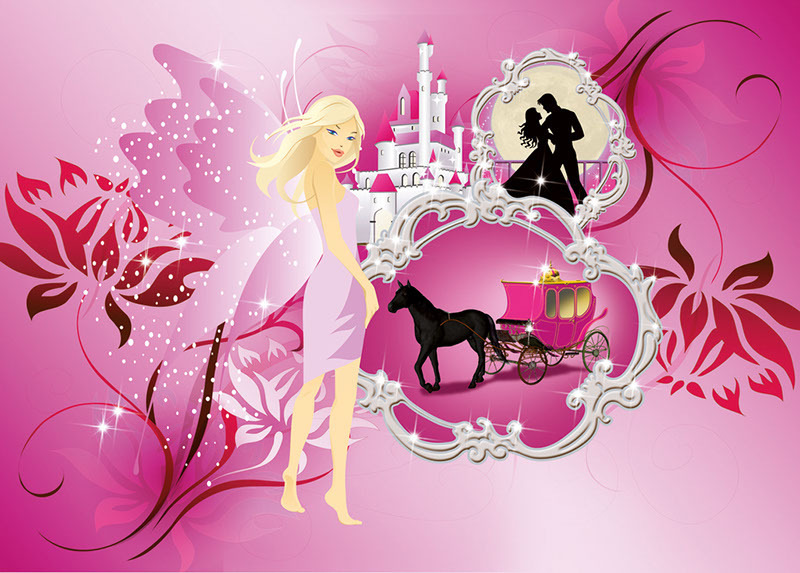 Let your child select their design of the day from 3 bright fun Blotting Pad designs. 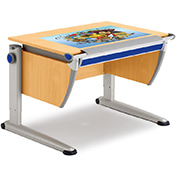 Help to protect the surface of your child’s adjustable desk with a slightly cushioned Blotting Pad that is easy to write on and full of colour and intrigue. 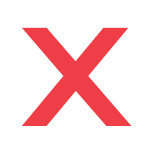 Keep your child engaged on their creation without the constraint of running off the page onto their desktop. With a slightly adhesive back, the Blotting Pad remains secure in all positions and is easy to change, making the Blotting Pad perfect for tilting desktops.